Here is a short video that demonstrates the unique features of Totobobo mask which allows the user to check the seal and be ReShaped to optimize the face-seal. Over 90% of the masks on the market are not providing a good seal on the user’s face, according to a large scale study published in scientific site PLOS. 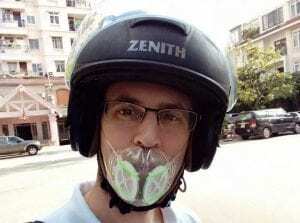 Anti-pollution mask is effective only if it provides a good fit and seal to the the user’s face. 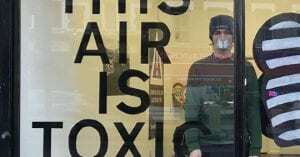 Any gap would allow pollutants to leak and be inhale into the lungs. 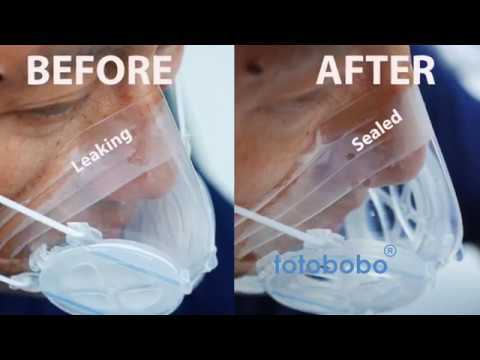 Totobobo mask is the only pollution mask that provides a practical solution to examine the face seal and when necessary, allowing it to be reshaped to optimize the face seal.